SKY-HI has dropped the MV for Nani-Sama, one of the main promotional tracks of his upcoming album Best Catalyst -Collaboration Best Album-. To star in the MV, he recruited none other than former idol Moga Magami. She plays the lead role of a “femme fatale” teacher, who makes life a little difficult for the student SKY-HI. The bold and distinct use of colors might remind many of works by lute Media, who actually had a hand in helping create the MV. 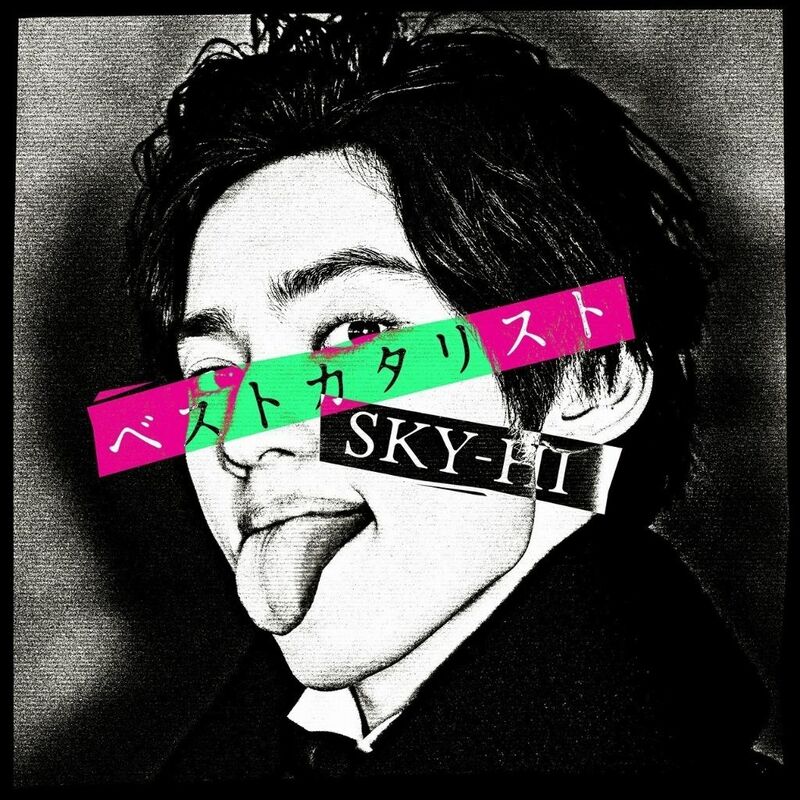 Best Catalyst -Collaboration Best Album- contains songs where SKY-HI collaborated with another artist, or he joined them for a feature bringing the tracklist count to 19. Miyavi, Miliyah Kato, SALYU, tofubeats, Czecho No Republic, and many more guests are on the jam-packed album. The album will hit stores on March 21st, 2018 coming in three different versions. A CD only, CD+DVD, and CD+blu-ray. DVD and blu-ray will come with a full concert, the “SKY-HI Round A Ground 2017-2017.12.12 at TOYOSU PIT-“. Full MV for Nani-sama, along with the cover and tracklist for Best Catalyst -Collaboration Best Album- can be seen below!